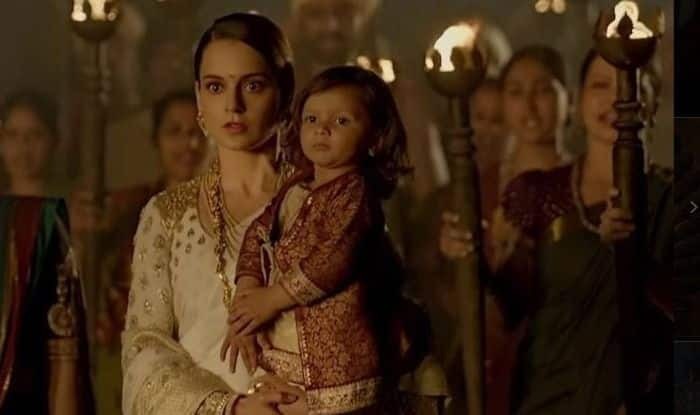 Manikarnika has collected Rs 8.75 crore on its opening day. Manikarnika: The Queen of Jhansi featuring actress Kangana Ranaut has minted Rs 8.75 crore on the opening day. It is based on the life of Rani Laxmibai and her struggle for independence. It is fighting the box office battle with Nawazuddin Siddiqui starrer Thackeray. Kangana is being praised for her performance. The movie also marks her directorial debut. She has helmed the project with the filmmaker Radha Krishna Jagarlamudi. The movie has earned a decent amount on the first day and chances are high that Manikarnika will get a Republic Day boost. Trade analyst Taran Adarsh shared the numbers on social media. The movie had its own share of problems. Firstly, Sonu Sood left the project then threats from Karni Sena created hurdles. However, despite everything, Manikarnika released and Kangana was lauded. The movie is written by KV Vijayendra Prasad. It is jointly produced by Zee Studios and Kamal Jain. Apart from Kangana, it also featured Ankita Lokhande, Danny Dengzopa, Jisshu Sengupta and Atul Kulkarni. On a related note, Kangana will be seen sharing the screen space with Rajkummar Rao in Mental Hai Kya.